(Shirt: Length 23|24 inch, Chest 33|35 inch/ Trousers Length 31|32 inch, Waist 26|28 inch). (Shirt: Length 25|26 inch, Chest 35|37 inch/ Trousers Length 33|34 inch, Waist 28|30 inch). (Shirt: Length 27|28 inch, Chest 37|39 inch/ Trousers Length 35|36 inch, Waist 31|32 inch). (Shirt: Length 29|30 inch, Chest 39|41 inch/ Trousers Length 37|38 inch, Waist 33|35 inch). (Shirt: Length 31|32 inch, Chest 41|43 inch/ Trousers Length 39|40 inch, Waist 36|40 inch). 3XL - US 2XLarge (Shirt: Length 33|34 inch, Chest 44|45 inch/ Trousers: Length 41|42 inch, Trousers & Shorts: Waist 41|44 inch). 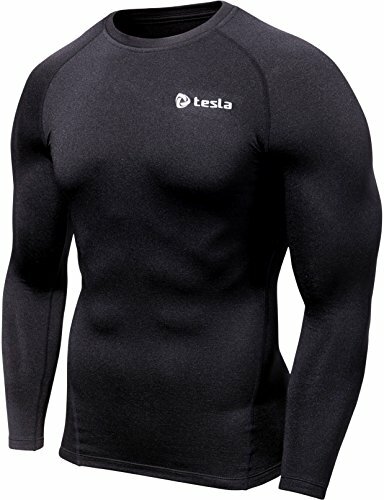 Tight fitting - like a second skin. Utilize the size chart to select your size. If you prefer a looser fit, rise a size. 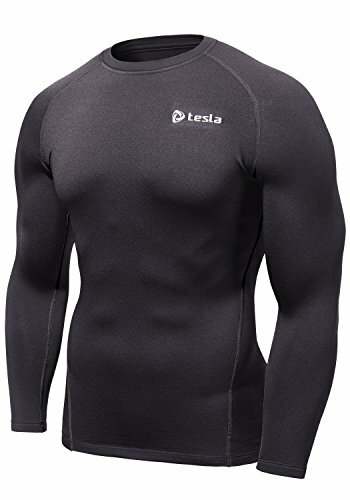 Fits Tightly - like a second skin. Use the size chart to select your size. If you prefer a looser fit, choose a larger size. It's excellent flexibilty in every direction will make you feel comfortable under any movement Ultra-light. 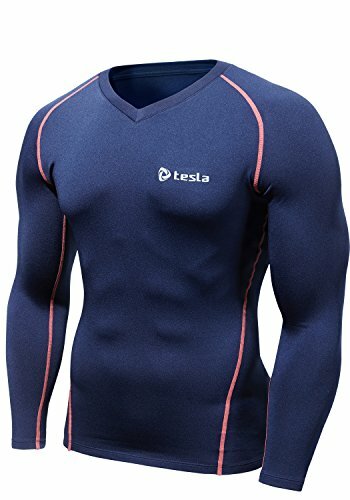 This is so ultra-light(average 4.23oz) unlike other sports shirt that is wearable. 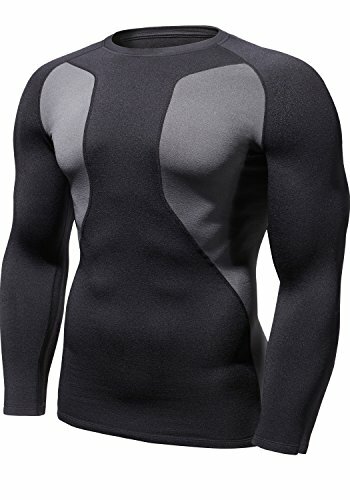 Moisture Sensing/Quick time Dry/TWO-WAY Air Circulation Garment Care : Machine Washable / 92-percent-polyester-8-percent-spandex Suitable for all sports indoors and outdoors. Please see product description for full product understanding.